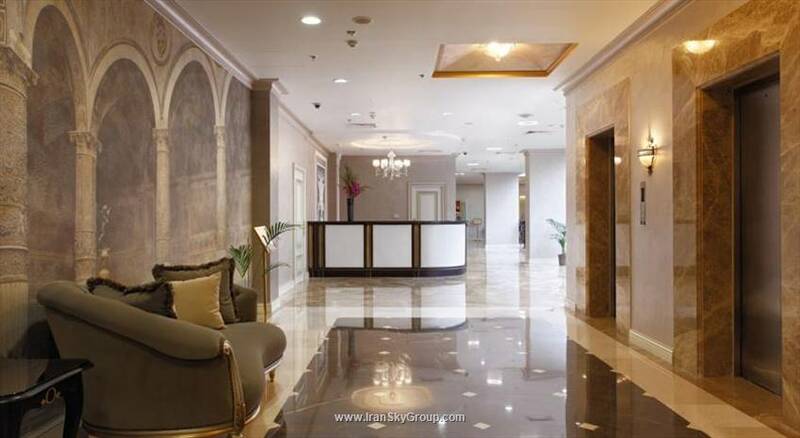 This hotel is situated halfway between Domodedovo International Airport (20 km) and the city centre (25 km), close to a stop on the underground train network (900 m). Red Square is only a 30-minute drive away. The hotel was built in 2007. Guests are welcomed at the accommodation, which has a total of 300 rooms. A lobby and a reception are available to travellers. Most storeys are accessible by lift. Amenities include a currency exchange service. Internet access (for a fee) is available to guests in the public areas. Various gastronomic options are available, including a restaurant, a café and a bar. Additional facilities at the establishment include a newspaper stand. Those arriving in their own vehicles can leave them in the car park of the hotel for a fee. Additional services include room service, a laundry service and a hairdresser. In addition, a shuttle service is offered. Lectures, presentations or meetings can be held in one of the 9 conference rooms. Rooms feature air conditioning, central heating and a bathroom. A double bed ensures a good night's sleep. A safe, a minibar and a desk are also available. Internet access, a telephone, a TV and WiFi add to the comfort of the holiday. Amenities in the bathrooms include a shower. A hairdryer is also available. The accommodation offers non-smoking rooms.